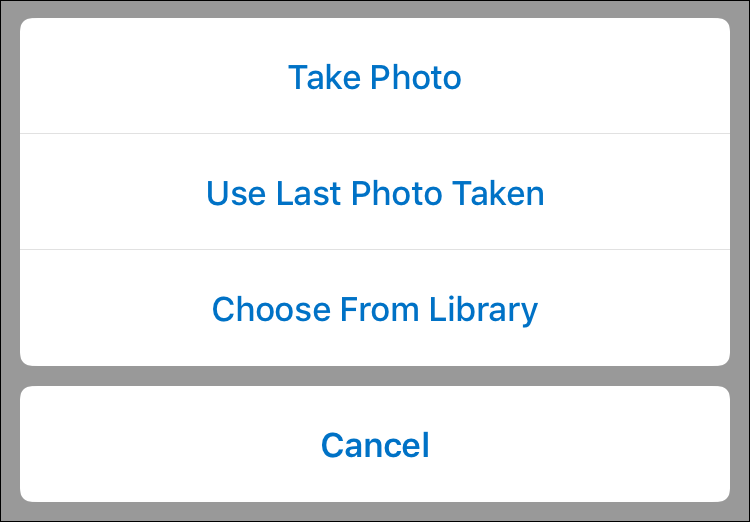 This document explains email attachments in Outlook for IOS. 1. When creating a new email, select the body of the message then tap Attach File. 2. You can then select what files you wish to attach. 1. When creating a new email, select the body of the message then tap Attach Photo. 2. You will be prompted with the choices: Take Photo, Use Last Photo Taken, or Choose From Library. 1. You can also attach event invites or availability to emails. To do this tap Create Invite. 2. 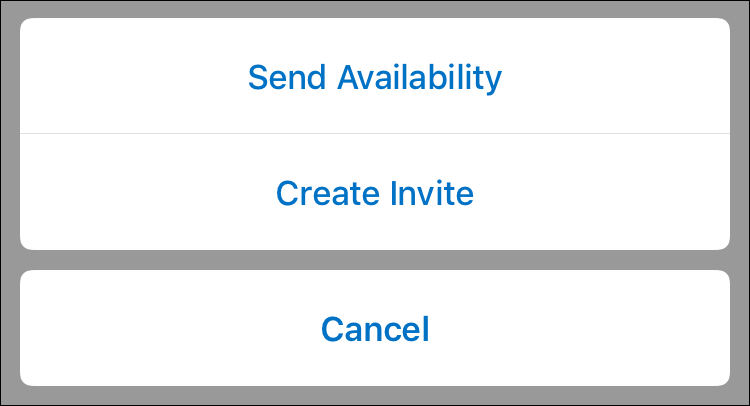 You will be prompted to select either Send Availability or Create Invite. 3. Either selection will open up your calendar so that you can select specific times for the attachment.